I’ve been mystery shopping since I was 16 years old, and to date, I’ve done more than 5,000 mystery shops. I’ve mystery shopped local grocery stores, an Ikea, fast-food establishments, restaurants and liquor stores. I’ve even been asked to pretend like I’m shopping for a car — took a test drive and everything — plus earned myself a cool $60 for each dealership I went to that day. I’m usually paid $8-$25 per mystery shop, plus reimbursement for my purchases. There have been months where I earned more than $5,000, but most months, I earn an extra $400-$500 a month for mystery shopping. For those of you who aren’t familiar with mystery shopping, it’s a job where a company pays you to pose like a regular customer and then provide feedback to the company on things such as how clean the store was or how well the employees interacted with you. In exchange for your feedback, they pay you a fee, and in most cases they’ll ask you to make a purchase, then reimburse you up to a set dollar amount. 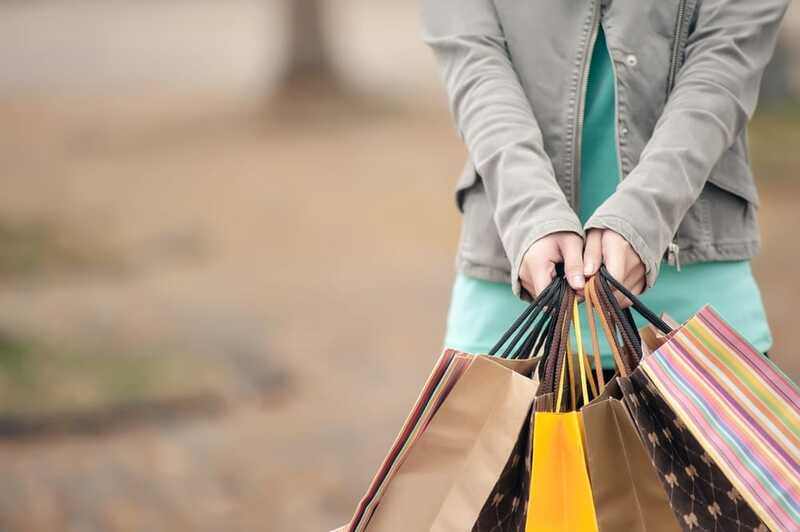 If you’ve looked into mystery shopping before, you know there are a lot of scammers trying to take advantage of this industry’s growing popularity. A few rules: Never pay to join a mystery shopping company. The legitimate ones never ask for a payment from you. Never pay money to a company to see their list of jobs. Legitimate mystery shopping companies are always short of shoppers, so they never ask for you to pay to see a list of their jobs. Never pay to be a part of a mystery shopping company — or to see its list of jobs. Legitimate companies never ask for these things. And lastly, check to see if the mystery shopping company is a member of the MSPA — the official organization in charge of regulating mystery shopping companies. Trust me — there are a ton of real mystery shopping companies, so stay away from the scams. After your application is approved, you simply log in to their website and select the jobs you want to do. They provide you with all the instructions, and after you’ve completed the shop, you’ll need to enter your feedback into their website. Some pay via direct deposit, but most will mail you a check at the end of the month. Pretty easy, huh? I’d love for folks to post in the comments if you have mystery shopped before and if you have any other companies you have worked for successfully.